It took 4 seasons but this week we finally got to meet Lex Luthor. Jon Cryer was announced as the actor portraying the iconic Superman villain. Best known for comedy roles in films like Hot Shots and the TV series Two and a Half Men there was some skepticism surrounding his appointment. I can confidently say any doubts people had, have been well and truly proven wrong. Cryer displayed all the characteristics you come to expect from Lex Luthor, sinister, conniving, heartless and evil to name but a few. All of these traits were on display in this episode with Cryer also managing to bring his own touch to the role. Cryer gave us the Lex we have come to expect but with a slightly lighter feel to the character. It felt as though Jon Cryer has done his research on the character and picked the elements he liked the most and mashed them all together to create his own version. I could see glimpses of Gene Hackman’s comedic tone from the original movies. There was the serious, darker tone of Kevin Spacey from Superman Returns and even some Jesse Eisenberg Batman v Superman esq crazy, sociopathic moments. The parts of Cryer’s performance I enjoyed the most were the scenes that reminded me of Michael Rosenbaum in Smallville. These were the scenes where Lex is his most human and shows that he does have feelings and compassion for people, right before doing something that hits you right in the gut. There was a particular scene when Lex is comforting his sister Lena and tells a story about her mother which felt 100% genuine and sincere. We later learn this story was all part of his master plan to get Lena to do exactly what Lex wanted her to do. 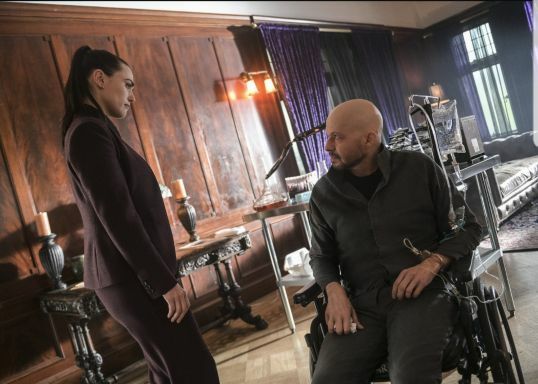 Lex and Lena completely stole the show this week and occupied the vast majority of screen time. Katie Mcgrath who has taken a back seat in recent weeks was back on top form and a pleasure to watch. Her exchanges with Lex were some of the most heartwarming and gripping scenes we have seen on the show and excites me for the rest of the season. The cliffhanger from last week left Jimmy (its James!) Olsen in a medically induced coma bringing his friends and family together to support him. Kara and Alex’s relationship is really starting to suffer and it makes me wonder how long Kara can keep her secret identity from her sister. 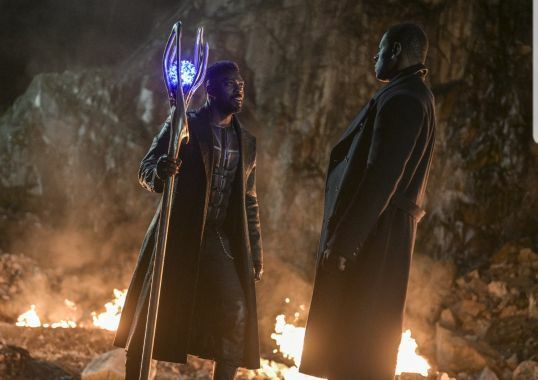 Having to sneak away, Supergirl and J’onn have a final showdown with Manchester Black. I have been a huge admirer of David Ajala’s portrayal of Manchester Black and I hope this isn’t the last we see of him. Lena eventually uses her super serum to save Jimmy’s life and I can’t wait to see the side effects this will have on him. Will we see the return of Guardian? Will Jimmy get powers and team up with Supergirl? Whatever happens this episode has set up the possibility to some very interesting storylines in the future. The ending to the episode really was the icing on the cake. Lex manages to escape his shackles and house arrest to a sequence of events that look as though they were ripped straight from a comic book page onto the screen. Four episodes in a row Supergirl has delivered a fantastic spectacle. Giving us bags full of heart, touches of humour and as always heroics from almost every member of the Supergirl team. 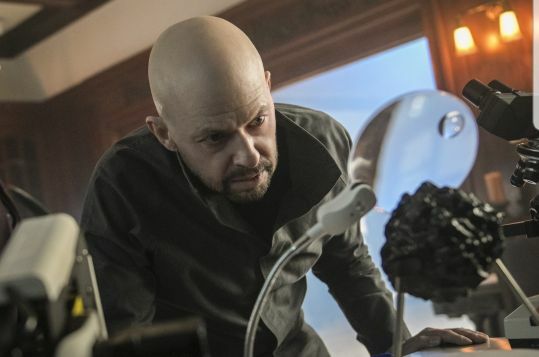 With the introduction of Lex and the strength of Jon Cryer’s performance I am optimistic for one hell of a second half to the season. With multiple storylines yet to be concluded and some new ones to leave us eager to return next week. 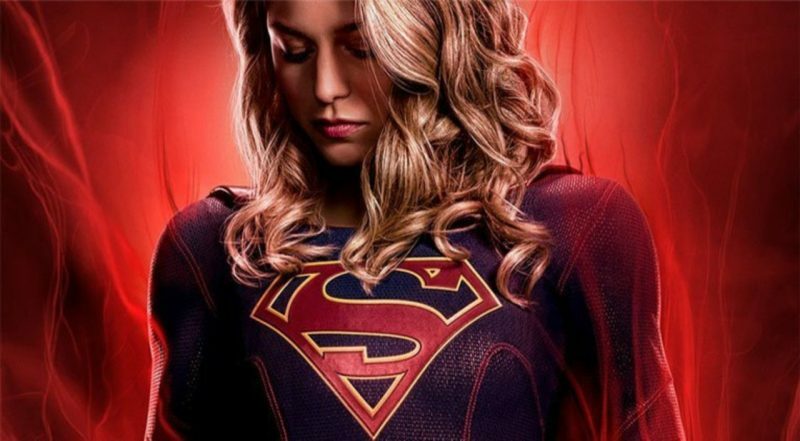 As a fan of all the Arrowverse shows I can confidently say Supergirl is leading the way this season. If you are not up to date I strongly suggest catching up as this in particular was one of the best episodes in the history of the show.